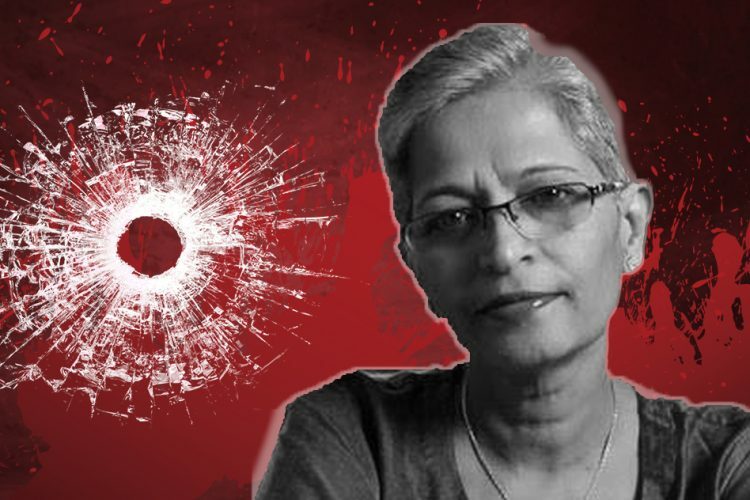 In a new revelation that has come up which throws light on the Gauri Lankesh as well as the MM Kalburgi murder cases. One of the suspects who had been arrested in connection to the Lankesh murder case has confessed to the Special Investigation Team (SIT) that he was also part of the plot to kill Kalburgi. A SIT source told The News Minute, “Ganesh Miskin confessed that he was present when MM Kalburgi was shot dead, but Miskin was not the one who opened fire, according to his statement. 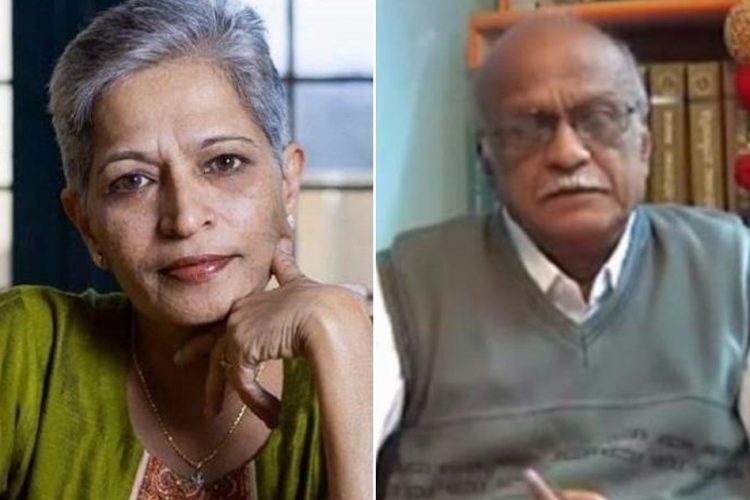 Miskin has said that professor MM Kalburgi was killed because of his anti-Hindu views.” Reportedly, Miskin was arrested for allegedly ferrying the suspected shooter, Parashuram Waghmare to Lankesh’s home. 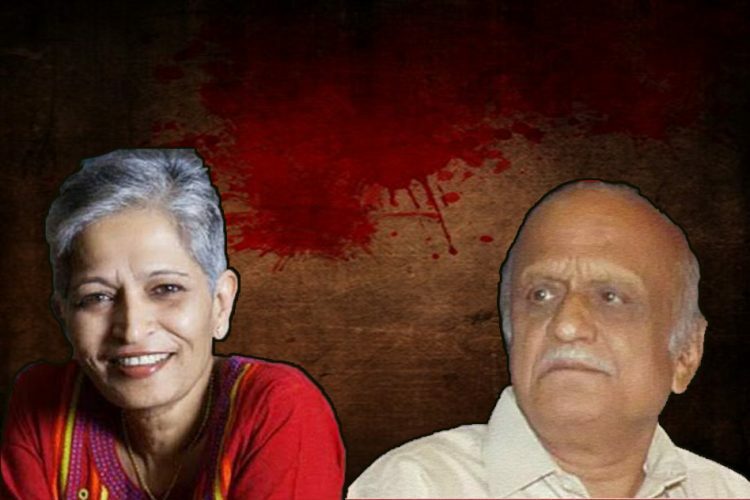 Kannada scholar MM Kalburgi and journalist Gauri Lankesh were killed two years apart. Investigations have revealed that both of them were killed using a 7.65 mm country gun. While a SIT team is looking into Lankesh’s murder, the CID is investigating the murder of Kalburgi. 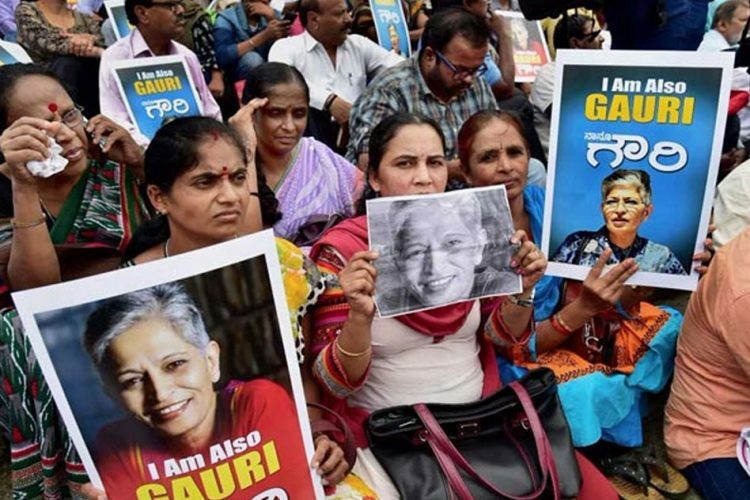 To further strengthen the connections between both the murders, the SIT probe has revealed that Amol Kale who is the alleged mastermind behind Gauri murder case was also an important figure in the Kalburgi murder case. According to Bangalore Mirror, the SIT has sent a formal report on the link between the two murders and also the statements of Miskin and three others to the CID headquarters. The CID is expected to take custody of both Miskin and Kale along with other co-accused Suchith Kumar, Amit Degwekar and Amit Baddi for further interrogation with regards to the Kalburgi murder case. The News Minute also reported that Miskin allegedly has said Amol Kale and Amit Degwekar, who were living in the Ponda-based ashram of Hindu Janajagruti Samiti were also involved in the killings in Maharashtra. 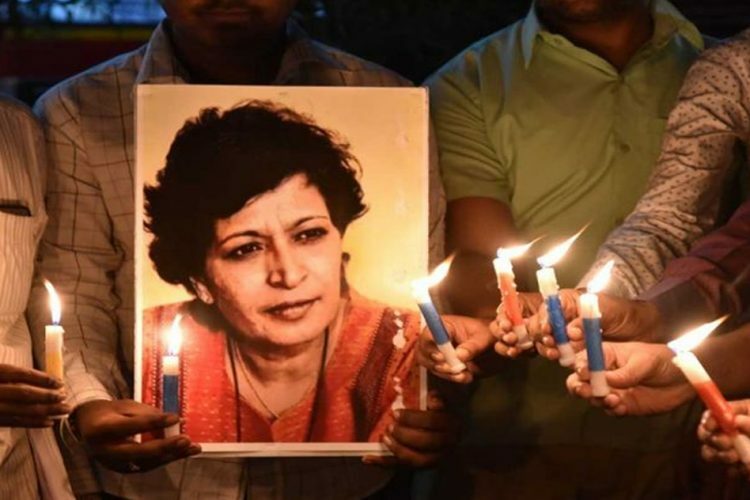 While the SIT is expected to arrest three more in connection to Lankesh murder, it has sent a team to Maharashtra to look for the mastermind behind her murder – Nihal. So far, the SIT has arrested 12 suspects in the Lankesh killing who were linked to extremist groups Hindu Janajagruti Samithi (HJS) or Sanatan Sanstha. 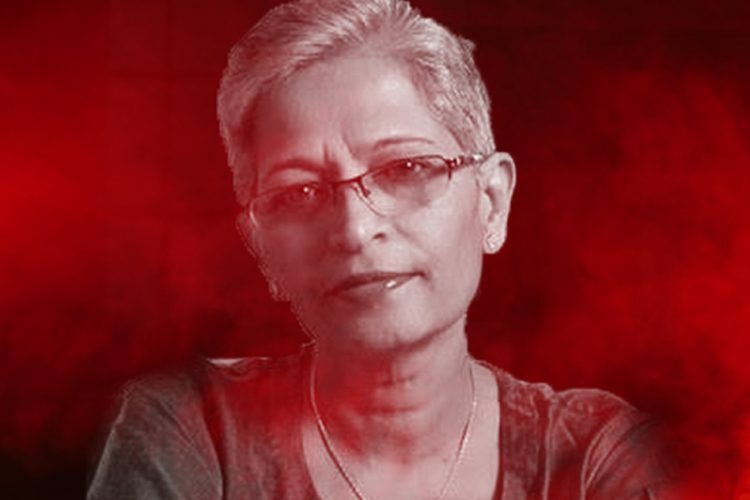 Senior journalist and activist Gauri Lankesh was murdered outside her residence in Rajarajeshwari Nagar, southwest Bengaluru on Tuesday night, September 5, 2017. She was returning from work and was parking her car outside the gate of her home when three unknown assailants on a motorcycle fired seven shots at her at around 8 pm, said the police. 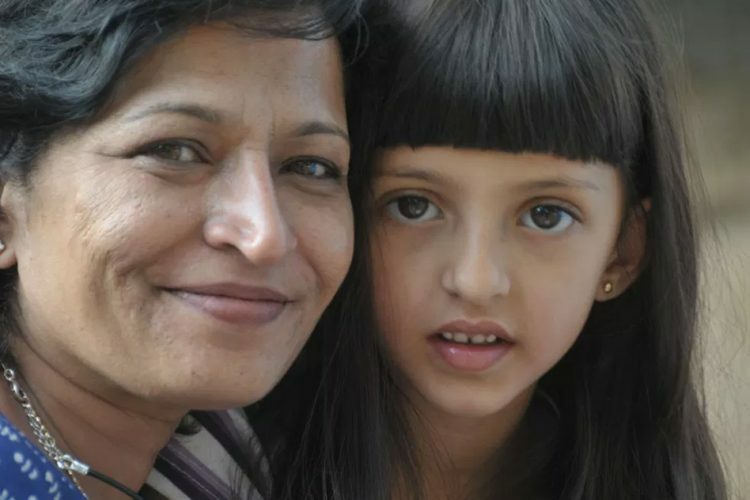 As she ran to the door, three bullets hit her in the head, neck and chest, while four struck the front wall of the house. Kalburgi (77) was also shot dead at his residence in Dharwad, Karnataka in 2015. As reported by The Times of India, the investigations revealed that atleast six men including a Maharashtra-based doctor had undergone firearms training at Jamboyi village, Belagavi district, Karnataka. This training reportedly included holding a pistol and aiming at moving objects.